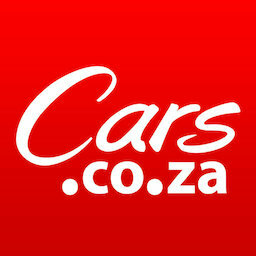 2002 Toyota Tazz 160i XE, White with 110713km available now! 2005 Toyota Tazz 130 XE for sale! 2006 Toyota Tazz 130 for sale! Toyota Tazz 130, Blue with 246210km, for sale!